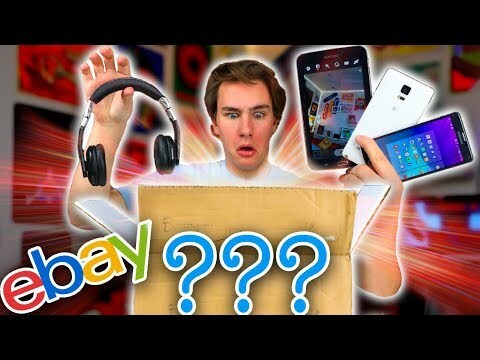 I did the eBay mystery box challenge and bought a $15, $100, and $250 tech mystery box. This insane haul was full of tech surprises. Was it worth the money? Time to see what’s in these mystery boxes!